Dancing is always fun - It brings smile and release’s stress . The body feels fit and mind so very relaxed. Young Forever - Every one who dances feels very young irrespective of the age. Dance is a great exercise and beneficial for our heart, cardiovascular system , lungs and muscular system. Burns Fat - Dance helps us loose 5 to 10 calories. It’s a fun exercise which also improves our stamina and burns extra fat. Improves memory - Dance not only relaxes mind but also improves creativity and memory. The mental exercise of recalling steps, dance routines and dance patterns makes mind young, alert and quick. Dancing also helps in improving our concentration. 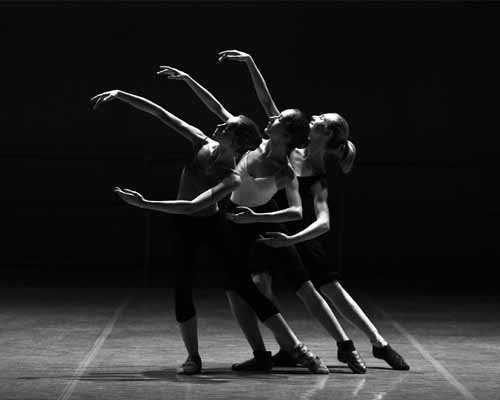 Dance is a great boon to kinesthetic intelligence. Body Balance - Dancing in various steps and difficulty body patters helps improve the balance coordination and nervous system. It surely improves our reflex system. Good Grooming - Dance is not only fun but improves self grooming and socializing. It also helps in building self confidence. Happy Dancing - Dancing is a good way to get away from stress and depression. The endorphin and chemicals secreted in body elevates our mood . Dancing brings harmony between mind and body. Age 18 Months to 5 years - Our classes are fun dance routines, with creative movements, steps, patterns, expressions, sensory play, exploration and imagination. All the while children start learning new dance moves in the company of their adorable mummy tapping with their children. Mummy and children learn to dance with each other’s and its joy to watch.